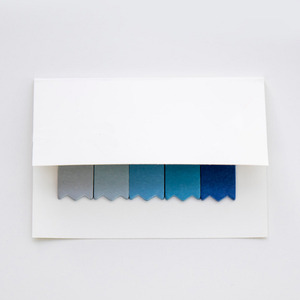 Fancy notes Material :80GSM offset paper Color:White, Blue, Red, Green, Yellow, Black, As request! All of our products comply with international quality standards and are greatly appreciated in a variety of markets around the world. 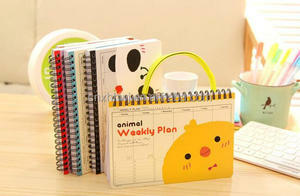 Our main products include: Paper printing product,mouse pad,PP kinds of products,Tin products and coaster,and so on. Wenzhou Ranfeng Crafts Co., Ltd.
Q2. What is your terms of payment9 A: T/T 30% as deposit, and 70% before delivery. We'll show you the photos of the products and packages before you pay the balance. Q5. Can you produce according to the samples9 A: Yes, we can produce by your samples . 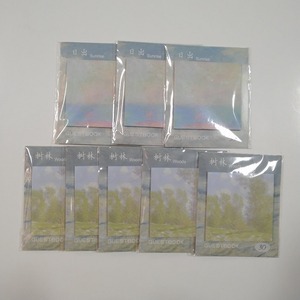 Ningbo Ai Fan Cultural Development Co., Ltd.
Wenzhou Jingjing Technology Co., Ltd.
Lead time Sample time 7-10days, Production time 15-20days Products Show Packing & Delivery Packing Details : Each one into one pp bag ,and then 300pcs into one CTN box. 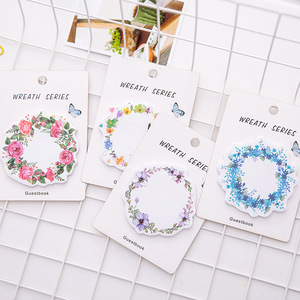 Q2: Can you do the design for us9 A: Yes, tell us your ideas and we will help to carry out your ideas into perfect design Q3: How can i get the price9 9 A: All of the goods are customized. You can contact us by enquiry email, trade manager, skype, or call us Q4: What is your terms of payment 9 A: Payment&lt;=1000USD, 100% in advance. As a result of the final unit price is based on different requirement of the products. 3. We are very pleased to provide our latest quotation upon receive your detailed requirements. For large quantity order, we will deliver by air or sea. 2, What's your payment term9 By T/T 30% deposit, balance before delivey. 3, What's your leadtime9 Generally 30-45days, depends on quantity and factory production arrangement. 4,What's your sample rules9 If our designs sampled, we can offer 1-2pcs free sample for quaity confirm, about 7-10days . 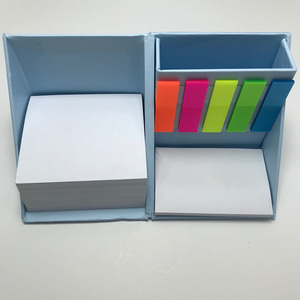 Alibaba.com offers 455 post-it notes products. About 45% of these are memo pads, 4% are notebooks, and 1% are bill counters. 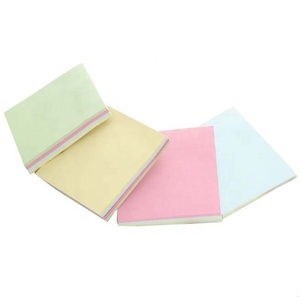 A wide variety of post-it notes options are available to you, such as free samples. 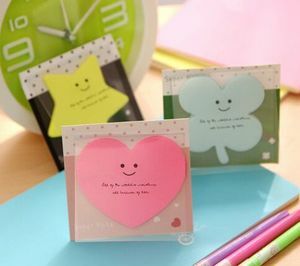 There are 378 post-it notes suppliers, mainly located in Asia. The top supplying countries are China (Mainland), Taiwan, and Turkey, which supply 96%, 1%, and 1% of post-it notes respectively. 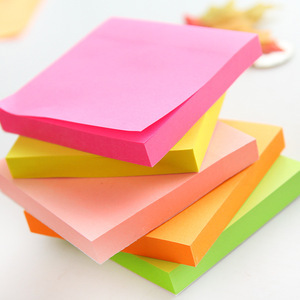 Post-it notes products are most popular in North America, Western Europe, and South America. You can ensure product safety by selecting from certified suppliers, including 41 with Other, 31 with ISO9001, and 17 with FSC certification.